Please join us for this FREE Smart Retirement & Charitable Planning Strategies Seminar where we will discuss various topics that can help you plan for a secure and purposeful retirement. Light refreshments will be served and no solicitations will be made. Three dates are available for you to join us and learn about key building blocks of retirement planning, common pitfalls to avoid, and creative charitable gift ideas that provide financial and tax benefits while reaching your philanthropic goals. Please scroll below to RSVP, see seminar options, or to learn about our presenters. In 2014 Clifton completed studies to earn the Certified Wealth Strategist CWS® designation from the Cannon Financial Institute. 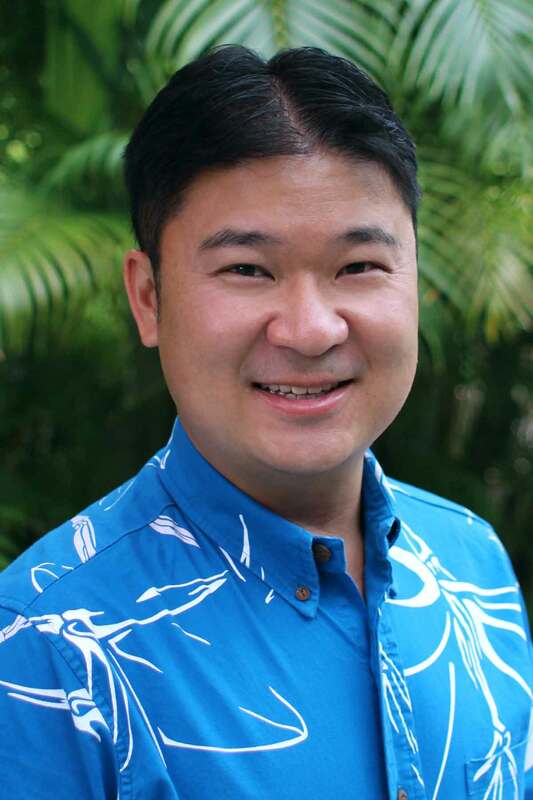 Clifton is the Vice Chair of the Salvation Army Echelon Group, former board member of the Iolani Alumni Association, and was the youngest Rotary Club president in Hawaii. He also serves his church at Grace Bible Honolulu as a board advisor and leads a weekly Bible study with his wife, Renee. Kyle Karioka is the Divisional Director of Gift Planning for The Salvation Army Hawaiian and Pacific Islands Division. He serves the mission of The Salvation Army by helping donors leverage their assets to afford the charitable gifts they have always wanted to give. These gifts may benefit donors by increasing their income, reducing their taxes; and helping those in need in through the programs of The Salvation Army. Kyle has ten years of fund development experience, previously serving as the primary local fundraiser for Special Olympics Hawaii. He is currently the President of the Hawaii Gift Planning Council. 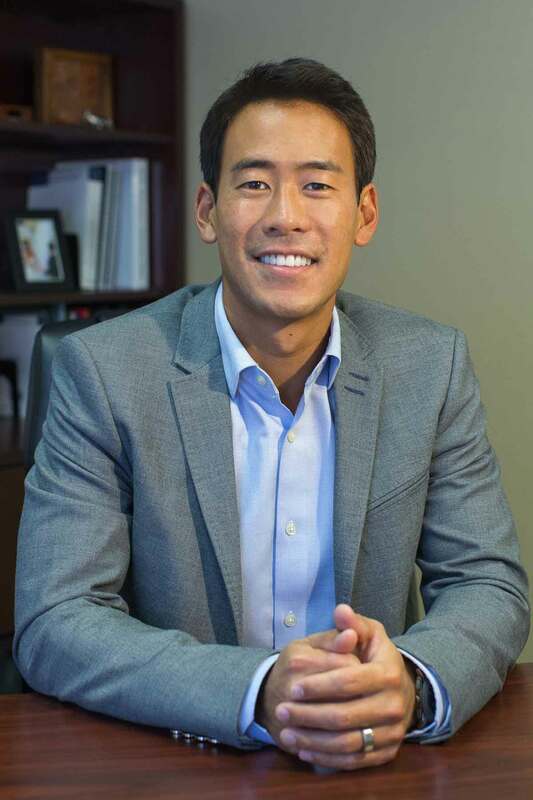 He was born and raised in Hawaii and earned his Bachelor of Arts degree from Washington University in St. Louis. We hope you will invite your family and friends for this free seminar! Light refreshments will be served and no solicitations will be made. Space will be limited so please RSVP by filling the form below. If you have any further questions, please contact Kyle Karioka at kyle.karioka@usw.salvationarmy.org.